Thank you to all who were involved with Camp 2018! 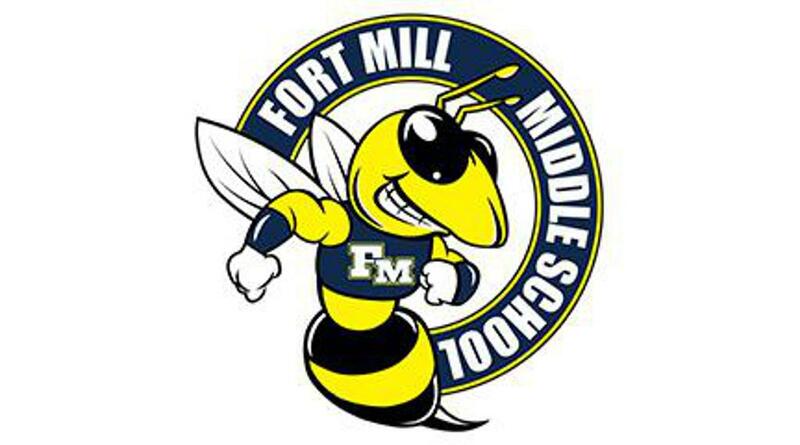 From I-77, traveling north: Take exit 88 (Gold Hill Road); turn right at the traffic light at the end of the exit onto Springfield Parkway; travel through four traffic lights; continue for another two miles; the entrance to Fort Mill Middle School will be on the left. From I-77, traveling south: Take exit 88 (Gold Hill Road); turn left at the traffic light at the end of the exit onto Springfield Parkway; travel through five traffic lights; continue for another two miles; the entrance to Fort Mill Middle School will be on the left.